Analytics Architecture. It is not clear yet how an optimal architecture of an analytics systems should be constructed to deal with historic data and with real- time data at the same time. An interesting proposal is the Lambda architecture of Nathan Marz. The Lambda Architecture solves the problem of computing arbitrary functions on arbitrary data in realtime by decomposing the problem into three layers: the batch layer, the serving layer, and the speed layer. It combines in the same system as Hadoop for the batch layer, and Storm for the speed layer. The properties of the system are: robust and fault tolerant, scalable, general, extensible, allows ad hoc queries, minimal maintenance, and debuggable. Evaluation. It is important to achieve significant statistical results, and not be fooled by randomness. As Efron explains in his book about Large Scale Inference, it is easy to go wrong with huge data sets and thousands of questions to answer at once. Also, it will be important to avoid the trap of a focus on error or speed as Kiri Wagstaff discusses in her paper “Machine Learning that Matters”. Distributed mining. Many data mining techniques are not trivial to paralyze. To have distributed versions of some methods, a lot of research is needed with practi- cal and theoretical analysis to provide new methods. Time evolving data. Data may be evolving over time, so it is important that the Big Data mining techniques should be able to adapt and in some cases to detect change first. For example, the data stream mining field has very powerful techniques for this task. Compression: Dealing with Big Data, the quantity of space needed to store it is very relevant. There are two main approaches: compression where we don’t lose anything, or sampling where we choose data that is more representative. Using compression, we may take more time and less space, so we can consider it as a transformation from time to space. Using sampling, we are losing information, but the gains in space may be in orders of magnitude. For example Feldman et al. 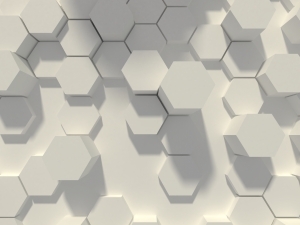 use coresets to reduce the complexity of Big Data problems. Coresets are small sets that provably approximate the original data for a given problem. Using merge-reduce the small sets can then be used for solving hard machine learning problems in parallel. Visualization. A main task of Big Data analysis is how to visualize the results. As the data is so big, it is very difficult to find user-friendly visualizations. New techniques, and frameworks to tell and show stories will be needed, as for example the photographs, infographics and essays in the beautiful book ”The Human Face of Big Data”. Hidden Big Data. 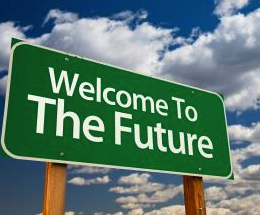 Large quantities of useful data are getting lost since new data is largely untagged file- based and unstructured data. The 2012 IDC study on Big Data explains that in 2012, 23% (643 exabytes) of the digital universe would be useful for Big Data if tagged and analyzed. However, currently only 3% of the potentially useful data is tagged, and even less is analyzed. Apache Hadoop : software for data-intensive distributed applications, based in the MapReduce programming model and a distributed file system called Hadoop Distributed Filesystem (HDFS). Hadoop allows writing applications that rapidly process large amounts of data in parallel on large clusters of compute nodes. A MapReduce job divides the input dataset into independent subsets that are processed by map tasks in parallel. This step of mapping is then followed by a step of reducing tasks. These reduce tasks use the output of the maps to obtain the final result of the job. Apache Hadoop related projects: Apache Pig, Apache Hive, Apache HBase, Apache ZooKeeper, Apache Cassandra, Cascading, Scribe and many others. Apache S4: platform for processing continuous data streams. S4 is designed specifically for managing data streams. S4 apps are designed combining streams and processing elements in real time. Storm: software for streaming data-intensive distributed applications, similar to S4, and developed by Nathan Marz at Twitter. Apache Mahout: Scalable machine learning and data mining open source software based mainly in Hadoop. 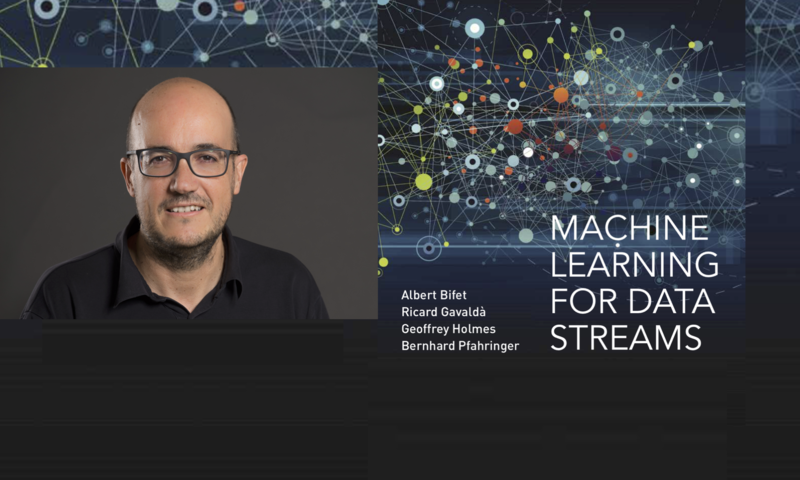 It has implementations of a wide range of machine learning and data mining algorithms: clustering, clas- sification, collaborative filtering and frequent pattern mining. R: open source programming language and software environment designed for statistical computing and visualization. R was designed by Ross Ihaka and Robert Gentleman at the University of Auckland, New Zealand beginning in 1993 and is used for statistical analysis of very large data sets. MOA: Stream data mining open source software to perform data mining in real time. It has imple- mentations of classification, regression, clustering and frequent item set mining and frequent graph mining. It started as a project of the Machine Learning group of University of Waikato, New Zealand, famous for the WEKA software. The streams framework provides an environment for defining and running stream processes using simple XML based definitions and is able to use MOA, Android and Storm. SAMOA is a new upcoming software project for distributed stream mining that will combine S4 and Storm with MOA. Vowpal Wabbit: open source project started at Yahoo! Research and continuing at Microsoft Research to design a fast, scalable, useful learning algorithm. VW is able to learn from terafeature datasets. It can exceed the throughput of any single machine network interface when doing linear learning, via parallel learning. Pegasus: big graph mining system built on top of MapReduce. It allows to find patterns and anomalies in massive real-world graphs. GraphLab: high-level graph-parallel system built without using MapReduce. GraphLab computes over dependent records which are stored as vertices in a large distributed data-graph. 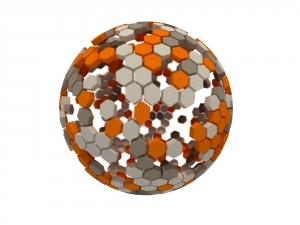 Algorithms in GraphLab are expressed as vertex-programs which are executed in parallel on each vertex and can interact with neighboring vertices. To show the usefulness of Big Data mining, we would like to mention the work that Global Pulse is doing using Big Data to improve life in developing countries. 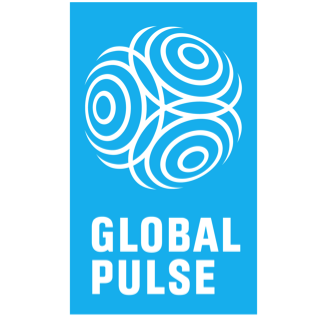 Global Pulse is a United Nations initiative, launched in 2009, that functions as an innovative lab, and that is based in mining Big Data for developing countries. They pursue a strategy that consists of 1) researching innovative methods and techniques for analyzing real-time digital data to detect early emerging vulnerabilities; 2) assembling a free and open source technology toolkit for analyzing real-time data and sharing hypotheses; and 3) establishing an integrated, global network of Pulse Labs, to pilot the approach at country level. The Big Data mining revolution is not restricted to the industrialized world, as mobiles are spreading in developing countries as well. It is estimated that there are over five billion mobile phones, and that 80% are located in developing countries.